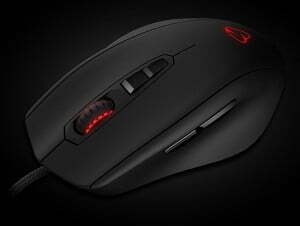 The shape of the Mionix™ Naos 3200 is based on the same unique ergonomic concept and build-quality as Mionix™ Naos 5000. 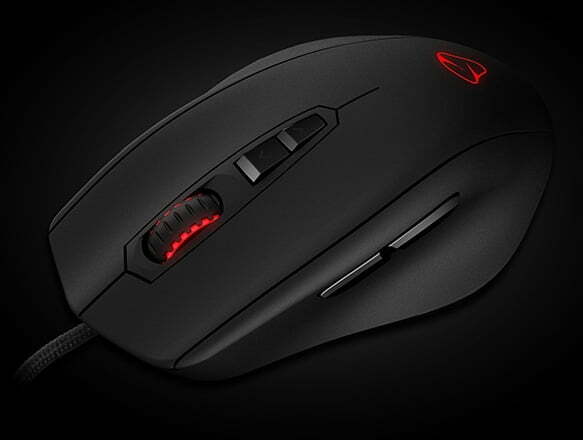 Equipped with only carefully selected high-end components and paired up with reliable LED-optical sensor technology, the Mionix™ Naos 3200 offers great accuracy and long term durability. The integrated LEDs supports extensive color options and can be configured from the software among other functions such as adjustable polling rate, dpi sensitivity, macros and many more.